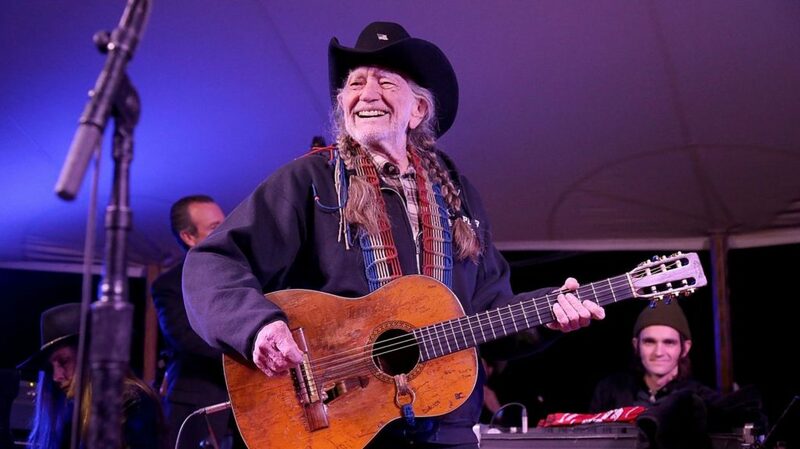 Willie Nelson performed a full set on Sunday (May 27) in Washington, D.C. after having to reschedule Saturday’s (May 26) concert in Raleigh, N.C. at the PNC Pavilion. A representative confirms Nelson came down with a stomach bug and was forced to reschedule the Raleigh concert. Video footage online from Saturday night shows the 85-year-old singer throwing his cowboy hat into the crowd and walking offstage in a second attempt to perform. Both engagements were with Sturgill Simpson as part of the 2018 Outlaw Music Festival. Nelson continues the tour on June 22 in Cincinnati, Ohio with Simpson, the Head and the Heart and Old Crow Medicine Show. With shows scheduled through November, Nelson remains one of country music’s hardest touring acts. His latest album Last Man Standing embodies early rock ‘n’ roll by Chuck Berry and explores themes of friendship (“Me and You”), Biblical allusion (“Heaven Is Closed,” “Don’t Tell Noah”), mortality (“Last Man Standing,” “Bad Breath”), the afterlife (“I’ll Try to Do Better Next Time”), partying (“Ready to Roar”) and heartache (“She Made My Day,” “Very Far to Crawl”). This entry was posted on Tuesday, May 29th, 2018 at 10:16 pm and is filed under News and Reviews. You can follow any responses to this entry through the RSS 2.0 feed. You can leave a response, or trackback from your own site.